While the apple in Ukraine only in 2018 year received Apple Pay. 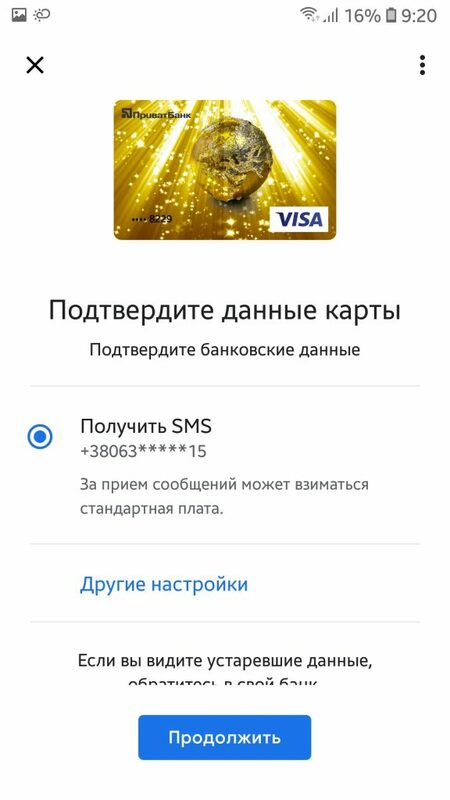 Google good corporation with its Android mobile operating system is still in 2017 Ukrainians presented an opportunity to pay with a smartphone in supermarkets. Now you can not get your wallet with a bunch of the plastic card at the checkout, but enough to keep in the hands of your smartphone. Let us remember together, how to do it. 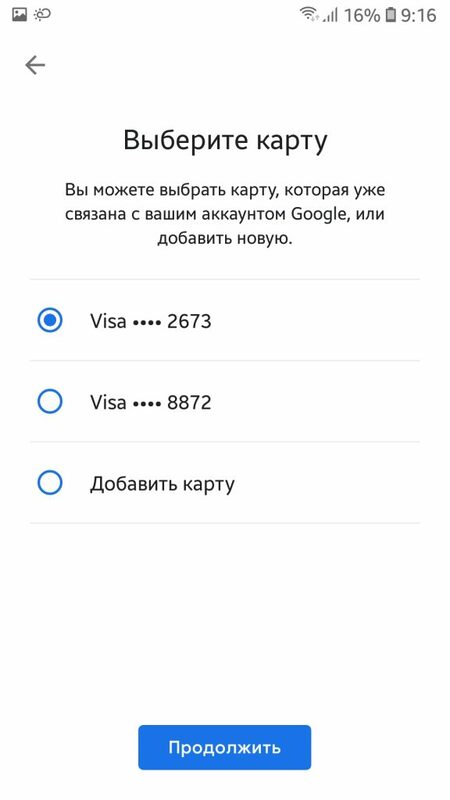 The main requirements, which are necessary for Google Pay payment. 1. Modern smartphone with android OS updated version. 2. Plastic card that supports contactless payments. For example: VISA payWave by PrivatBank in our case, or from monobank mastercard. 4. Cashier in stores, terminals are equipped with NFC module. 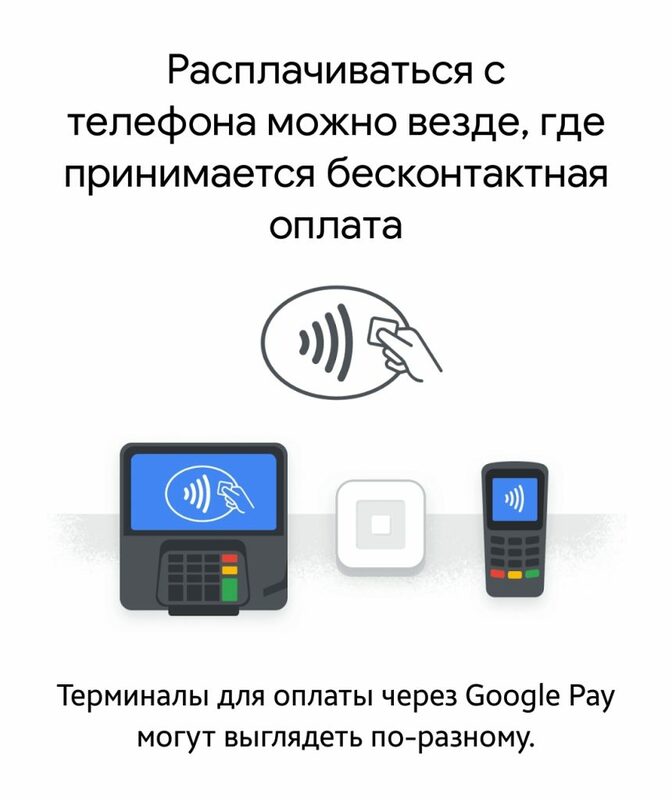 Ukrainian banks, whose cards work with Google Pay. How it works? 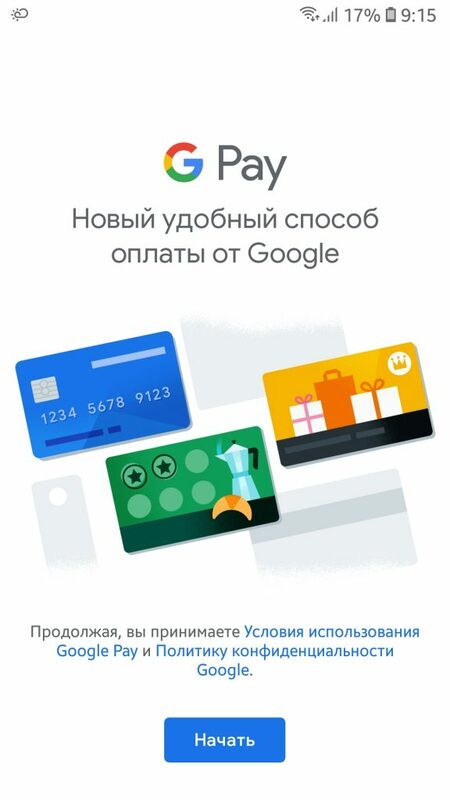 how to pay through Google Pay? Step by step instructions with pictures. 1. Download and install Google Pay on your smartphone. 2. The application to take a picture and add a plastic card. 3. Confirm your map via SMS. 2. Enable NFC and geo data for convenience. 3. Enjoy a modern shop and testing. For instance in supermarkets Sil'po, ATB, should work. Simply unlock your phone and bring to the terminal. On the screen should be a check mark will appear. Run Google Pay the application does not necessarily. Pay Google Pay can be everywhere contactless payments are accepted.